Hi!  My name is Caroline and I am the designer/photographer/creative mind behind C Greco Design. I have been a photographer since age 16, when I began working as an assistant photographer with a local wedding studio in Westlake, Ohio. From there I have always had a camera in my hand. I have a deep desire to document everything around me and the little moments in-between big moments. Along with photography is my other love...graphic design. I began experimenting with Photoshop around the same time I began photography and have spent every free moment since then perfecting my craft. Some of my favorite things to work on are logos and branding for companies and finding creative solutions to make small businesses stand out among competitors. Contact me today about what project you are working on and how we can collaborate to make your companies dreams come true!